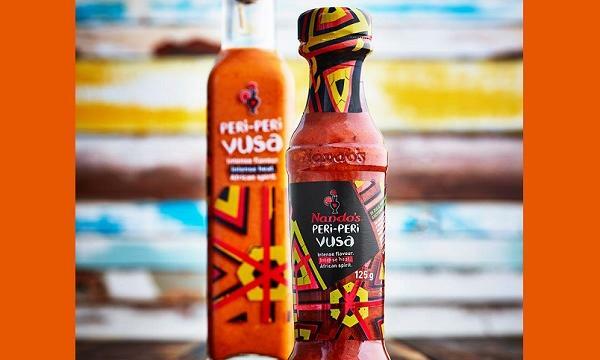 For the first time, Nando’s Peri-Peri Vusa sauce is now available for purchase in selected Tesco supermarkets. 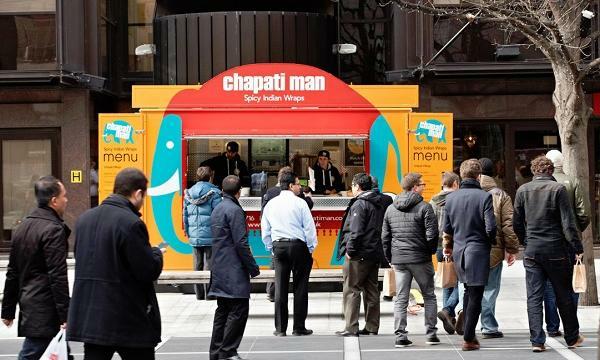 The gluten-free and vegetarian-friendly sauce, which launched in restaurants in 2017, consists of a combination of African Bird’s Eye Chilli, lemon and garlic. 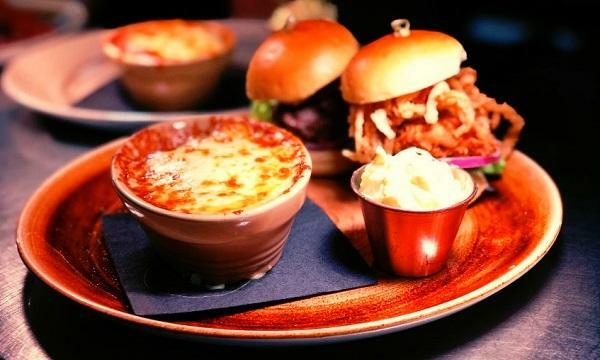 The sauce costs £2 and is also available for purchase online and in Nando’s’ own establishments.